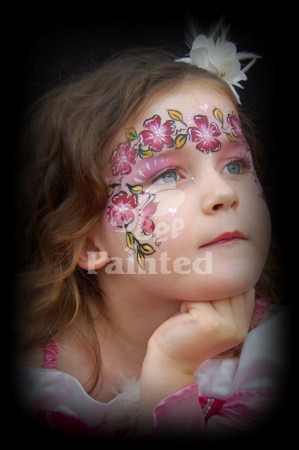 Bee Painted are a professional face painting company that specialise in face painting and other arts. We are willing to travel to most areas where our services are required. In London we can travel to any Oyster Zone. Reliability is very important to us. We have Public Liability Insurance for up to £5m and are led by Sam Fisher a qualified Youth Worker with a recent CRB (police) check which can be produced on request. 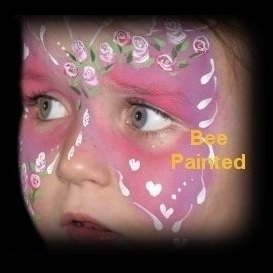 Bee Painted's service will help to make any event memorable and fun. Our equipment is of the highest quality and is approved of by the EEC and FDA. We have previously worked for X Factor, BBC, Tesco and various other large company events. These factors are very important to us. Each painter will use a clean sponge on each child and regularly change their water. Feel free to use the buttons on the left to look around the site.